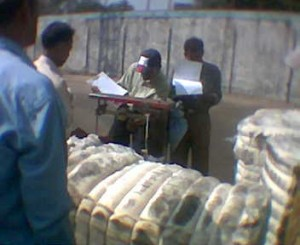 M/s Green Inspection Services is doing raw cotton controlling jobs on behalf of sellers with special care and good reputation. We are already an established and reputed company in Bangladesh. Who has an excellent track record of clients for the best service of satisfaction. We have never compromised on the quality and the services provided to the clients. We believe in keeping the clients interest. 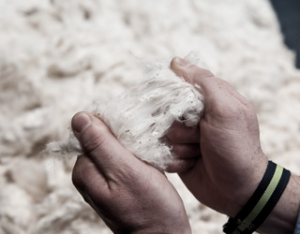 We have an excellent professional, skilled and experienced cotton team at Dhaka, Chittagong and Benapole offices. 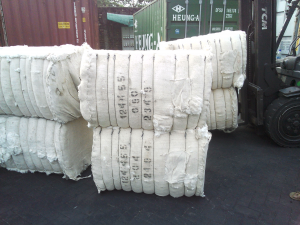 They are taking best care all sorts of cotton controlling works like Weighment, Sampling, S/D/T, Damage Survey and Classification etc. 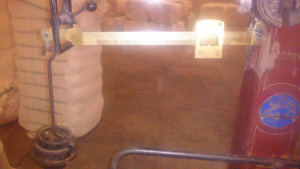 • Supervision of Container Seal breaking, Tallying, De-vanning, Weighing & Sampling,. • Certificate of Origin etc.